Me and my favourite photographer - jeroenkuipers page! 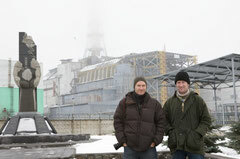 Ronald de Hommel and me in front of reactor four in Chernobyl, Ukraine. This reactor exploded on April 26th, 1986 and caused the biggest nuclear disaster ever. 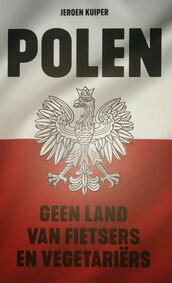 During the past ten years, I have travelled the world with my favourite Dutch photographer, Ronald de Hommel. At photofactory.nl, you can see some astonishing beautiful series of pictures he made while we were on assignments together. At www.themedellinoffice.com you will find some of the stories we produced together during our tie in Medellín in Colombia. Finally, here you will find a few more stories we made together while we were on assignment in Moldova, Poland and Colombia.